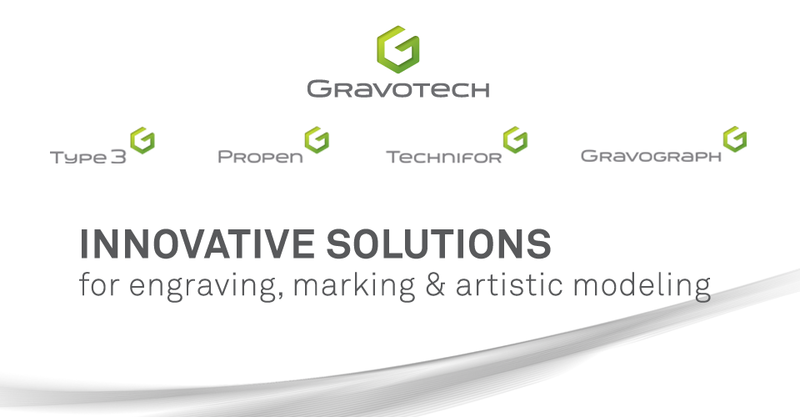 Come check out Gravograph at the ISA International Sign Expo in Las Vegas, NV. Unlike last year, the trade show this year will be held at the Mandalay Bay Convention Center on April 28-30. Don't miss this great opportunity to see Gravograph exhibit the latest in laser and rotary machinery, as well as materials and supplies at Booth 1833. Expand your business by adding a Gravograph engraving system to your shop and earn that competitive advantage that you have been looking for. Come join the fun as you increase your productivity! Check out our eBlast that we sent to our subscribers, and don't miss the chance to get on our mailing list.